Today we will feature the best Smart Watches that you can go and buy right now that were built with Android Wear. You can either check them out and maybe buy it for yourself or buy one for a family member or good friend. Either way, please enjoy the list and let me know if we should add more Android Watches or remove some. The Moto 360 is where Innovation and sophistication meet. With a sleek stainless steel design, and an edge-to-edge screen, you will always be in touch and in style. Stay active with fitness tracking and enough battery life to keep you going all day. 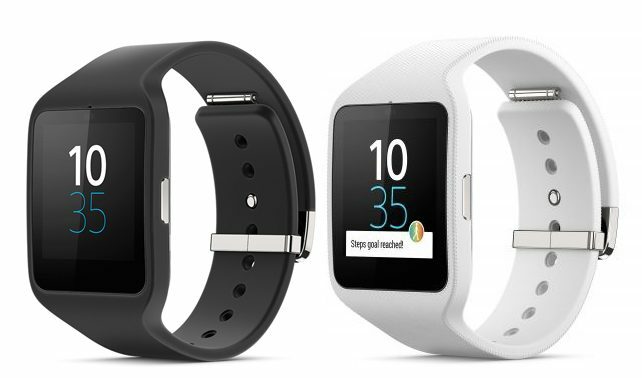 The Sony SmartWatch 3 is a state-of-the-art SmartWatch and life logging accessory. It’s an intuitive, interactive device that provides personalized information and notifies you with what’s going on in your smartphone. When a call, message or other event is initiated in your smartphone you can view it on your wrist. The LG Watch Urbane 2nd Edition LTE is the first Android Wear watch with cellular support, making it easier to leave your phone behind. Get messages, track fitness, ask Google for help, and even make calls, right from your watch. Next story What Is Android Auto? 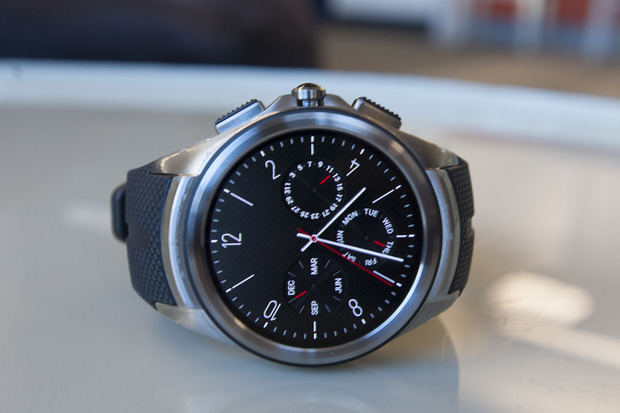 Previous story What Is Android Wear?